Request more Info on this Ponte Vedra Home - or go see it! EXQUISITE COASTAL MODEL HOME IN EVENTIDE. 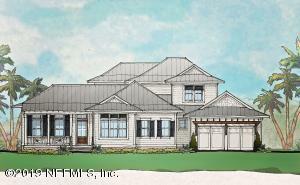 The Seabrook II model offers casual elegance designed for coastal lifestyle living at its best. Built by HGTV SmartHome Builder Glenn Layton Homes. 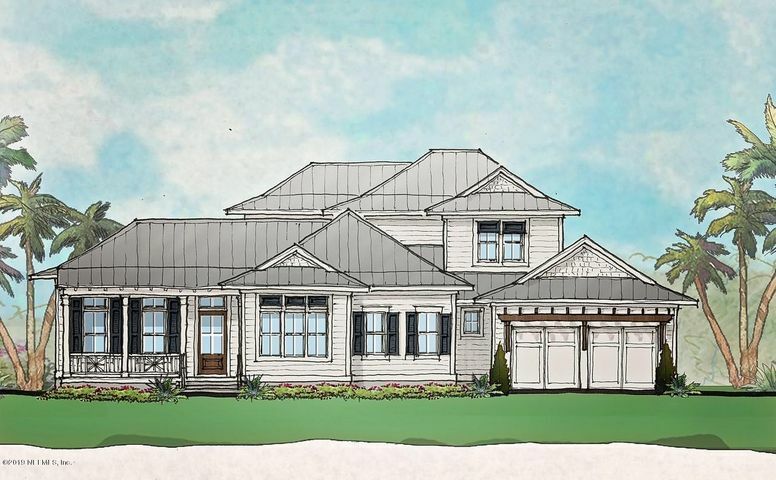 It's a perfectly designed open concept plan that brings outdoor living space in with 10ft. accordion glass sliding doors that will enhance breathtaking views of the outdoor oasis. You'll also enjoy an elongated view of the community pond from your lanai. Gourmet kitchen with a Wolf appliance package made for the most discerning home chef. The owner's suite is conveniently located on the first floor with easy access to the covered lanai. There is also an additional downstairs quest suite with all remaining secondary en-suite bedrooms upstairs with great loft space or play area.